The DogNostics Career College Faculty Team Expands! Barb Levenson joins the DogNostics faculty responsible for Dog Sport Programs and Education. TALLAHASSEE, Fla. - Nov. 30, 2013 - PRLog -- Washington County, Florida –DogNostics eLearning is proud to announce the appointment of its new Dog Sport faculty member, Barb Levenson. "We're very excited Barb is joining the DogNostics faculty," said Niki Tudge, founder of DogNostics eLearning, “She brings an incredible amount of real-world dog training expertise, especially in competitive obedience, agility and herding. With her experience as a professional teacher and her success in competitive obedience she is a fantastic resource for our students." According to Levenson, her approach to dog sports training “is, in part, shaped by my equestrian experience.” She feels the “best way to develop handling skills is ‘on the flat’ – away from the equipment – and incorporates ideas from the horse world about training dogs on the flat.” Levenson also believes that a strong foundation in obedience sets the stage for a solid relationship with an owner’s pet dog. Levenson is a former public school teacher with a degree in psychology including post-graduate work and many continuing education courses in canine behavior and training. Her comprehensive knowledge in the academic and practical aspects of education and dog training translates into meticulously prepared lesson plans and classes that are structured and designed for ease and optimum learning for both dog and handler. She developed a behavioral history protocol for her own behavioral counseling that was selected for use in a national training publication. Levenson has competed with 10 dogs and has earned titles in obedience (Canadian and American), agility and herding. 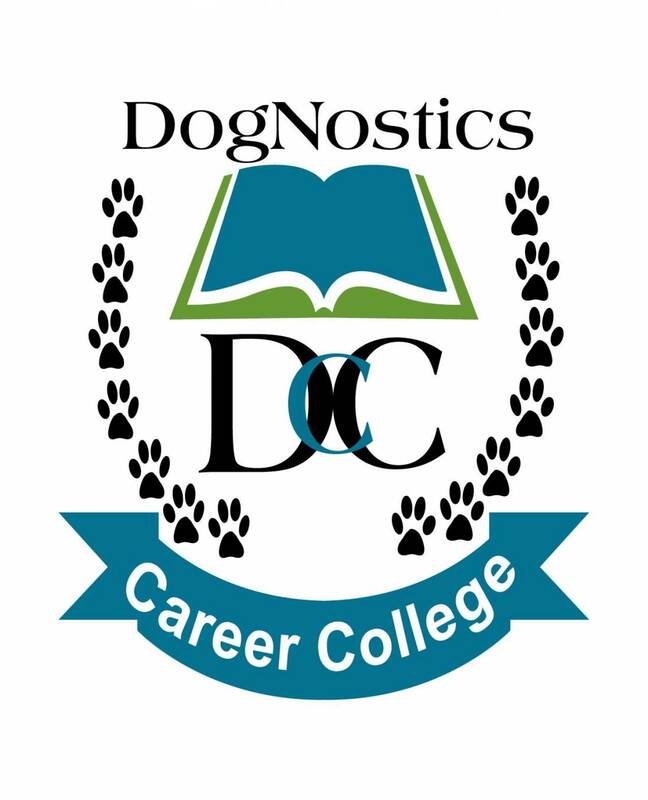 About DogNostics – DogNostics eLearning is a Florida based company committed to providing the very best internet based pet industry education that is affordable, effective, professional and fun. To learn more about DogNostics eLearning, visit www.DogNosticselearning.com.